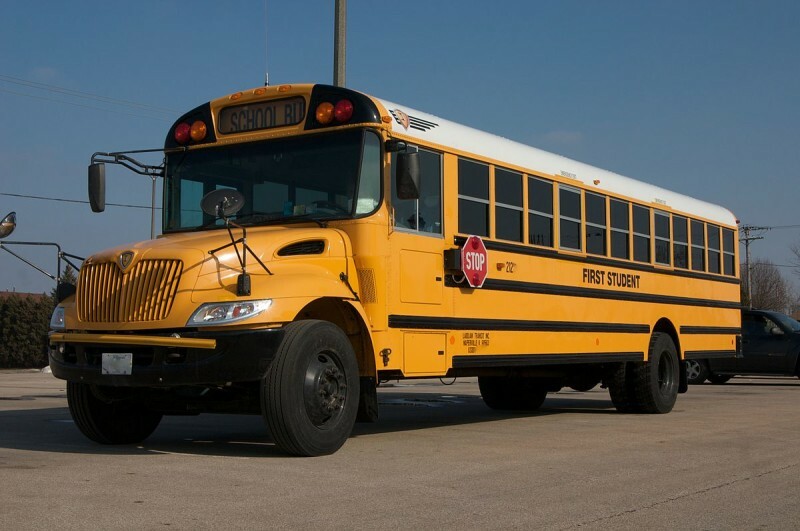 If you’re passing an Austin Independent School District bus, make sure the buses stop-arm isn’t out or you’ll be receiving a ticket. Starting Thursday, 30 AISD buses will have stop-arm cameras. The district hopes to have the entire fleet of 522 buses outfitted with the cameras by the end of the year.